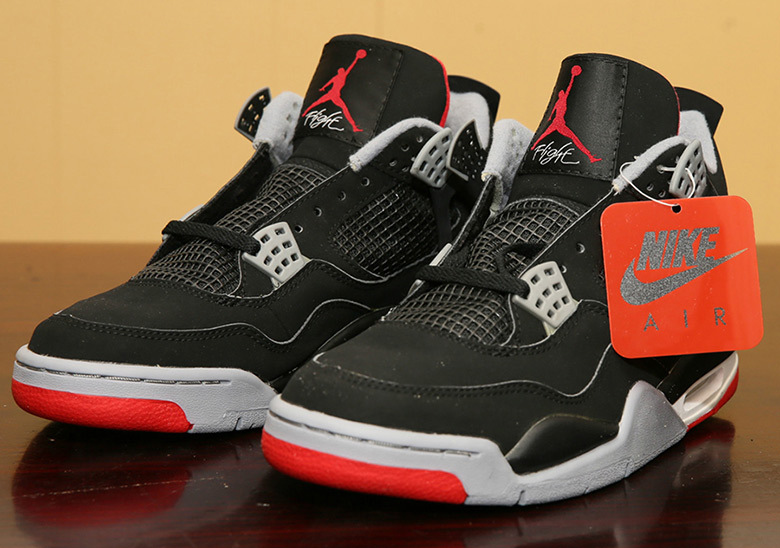 A popular rumor circulating on social media is the possible return of the Air Jordan 4 “Bred” with the original Nike Air logo on the heel. 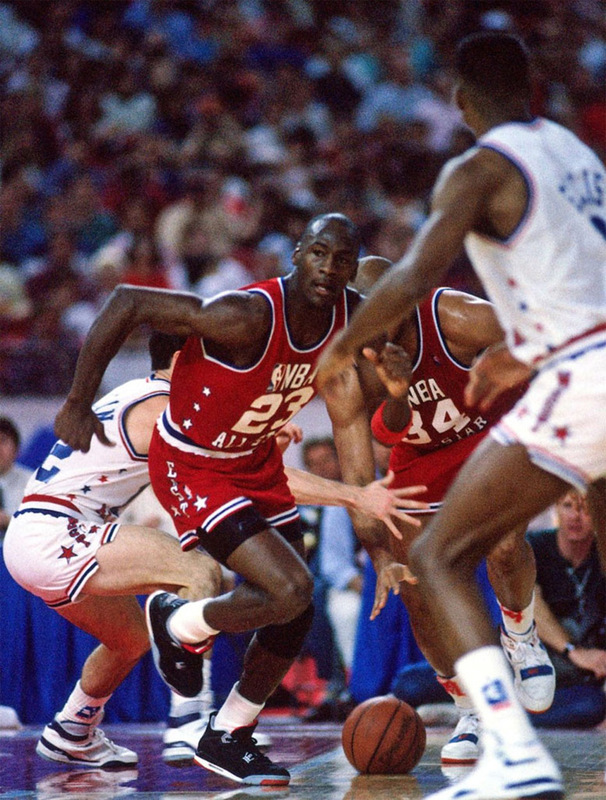 It all seems to line up rather neatly as 2019 will be the 30th Anniversary of the Air Jordan 4 making its debut at the 1989 All-Star Game, and the 20th Anniversary of the 1999 Retro. In regards to the original brand logo returning on the heel, Jordan Brand opened up those gates with the re-issue of the “White/Cement” colorway during the 2016 All-Star Weekend. If Jordan Brand were to bring back the Air Jordan 4 “Bred” with Nike Air, a larger campaign around its comeback is possible. Collaborations with musicians/entertainers, a special “NRG” version of the shoe, and much more would make its return that much more graceful. 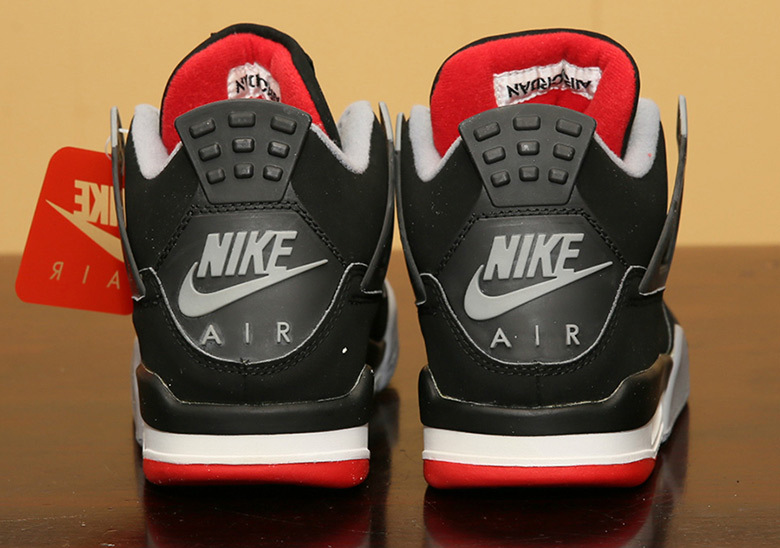 Do you want to see the Air Jordan 4 “Bred” with Nike Air return? Updated October 3rd, 2018: The Air Jordan 4 “Bred” with Nike Air will release on May 11th, 2019.